$47.95 Seen a lower price? 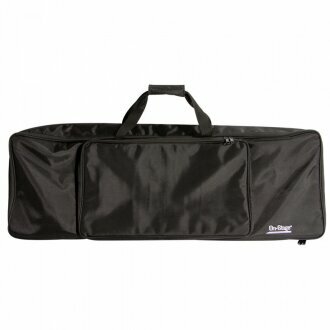 The On-Stage KBA4061 61-Key Keyboard Bag keeps your keys safe, secure and conveniently transported. Each model features a heavy-duty, weather resistant nylon exterior for protection against the elements and a 3/4" interior foam padding that guards against dings and drops. 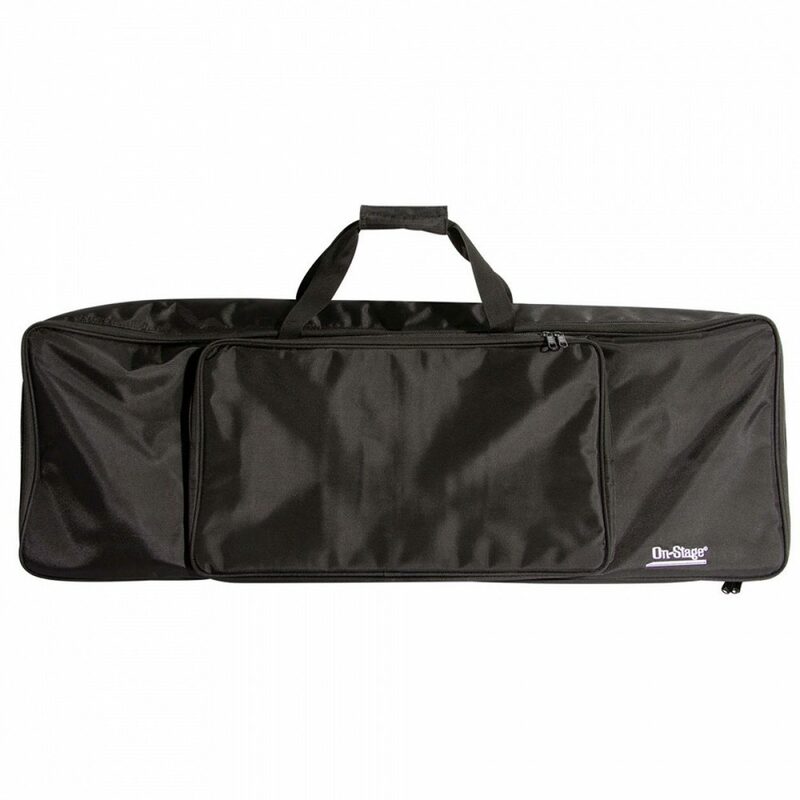 Backpack style straps and carry handles make transport a breeze, while an oversized hook & loop side pocket puts sheet music, sustain pedals, power sources, cables and more, right where you need them. - Interior Dimensions: 39" x 12.2 " x 4"
- Exterior Dimensions: 40.2" x 13.4" x 4.5"
- Accessory Pocket: 21" x 12" x 2"
Available until 11 PM (EST) today. Mention special code 201-51W0 when you call.